This jacket provides the warmth without the weight. An anti-pill finish offers long-lasting looks, wear after wear. 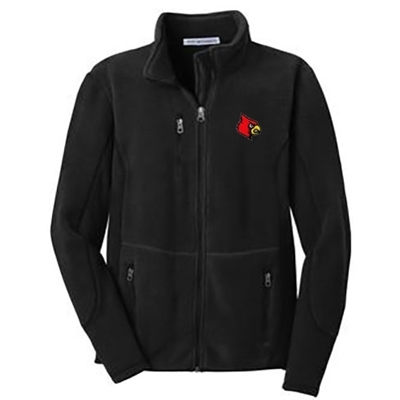 13-ounce, 100% filament polyester R-Tek™ fleece offers lightweight warmth; twill-trimmed neck with elastic cuffs and waistband. Features velcro close slash pockets.